Every year our staff make some recommendations from the many books we are reading - a few titles that we think will make for good discussion within your bookclub. We hope you will enjoy some of these books as much as we have and look forward to chatting with you about your favourite new reads! To view our recent picks, please click here. Welcome to your independent community bookstore. 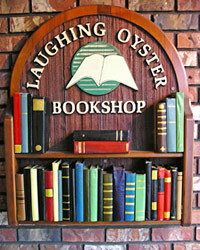 Laughing Oyster Bookshop is located in the heart of Downtown Courtenay. 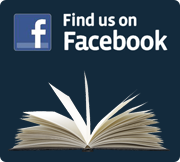 We can help you find new books that inspire, inform, entertain or transport you to new worlds. Select from classic favourites to new releases, award winners and reviewers' choices. If your choice is not among the 10,000 titles on our shelves, we will gladly special order.